Thank you, Subaru USA, for the continued generosity and support of the homebound seniors that we serve. #MealsOnWheels programs across the country thank you! 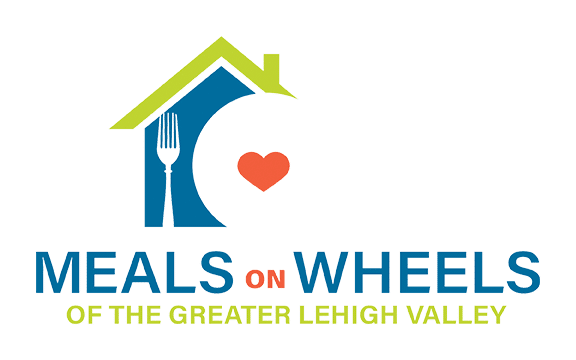 Meals On Wheels of the Greater Lehigh Valley has earned $7,739.49 by participating in the 2018-2019 Subaru Share the Love® Event. 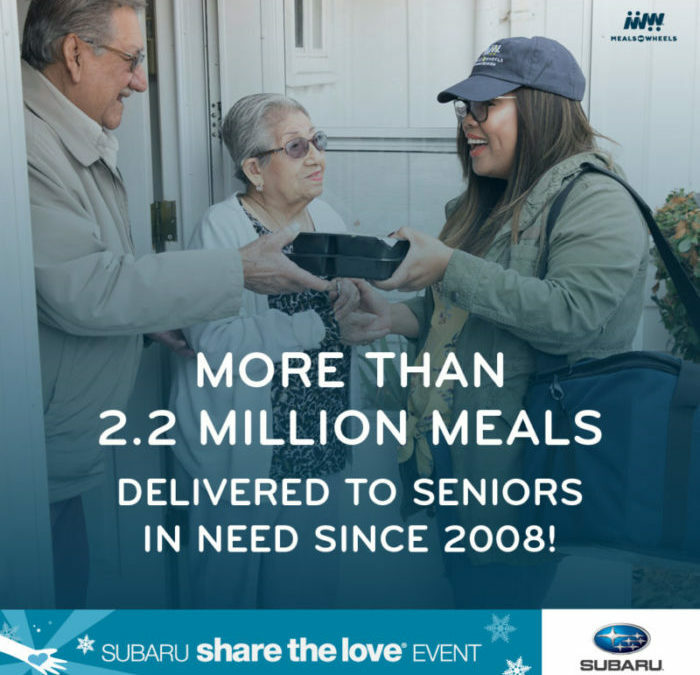 We are thankful to Faulkner Subaru and Subaru Use for their continued support of Meals On Wheels. We also want to thank Dave, Morgan and crew, from Faulkner Subaru in Bethlehem, for delivering meals, preparing food and being true champions for our clients.